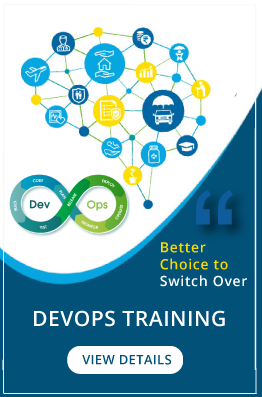 Configuration identification, configuration change control, configuration status accounting, configuration verification and audits as applies to software release and delivery. You will perform code management, audits, baseline identification, preparation and control of documentation for software projects. You have excellent debugging skills and ability to solve complex problems.